Young women -- England -- Fiction. Great Britain -- History -- 13th century -- Fiction. 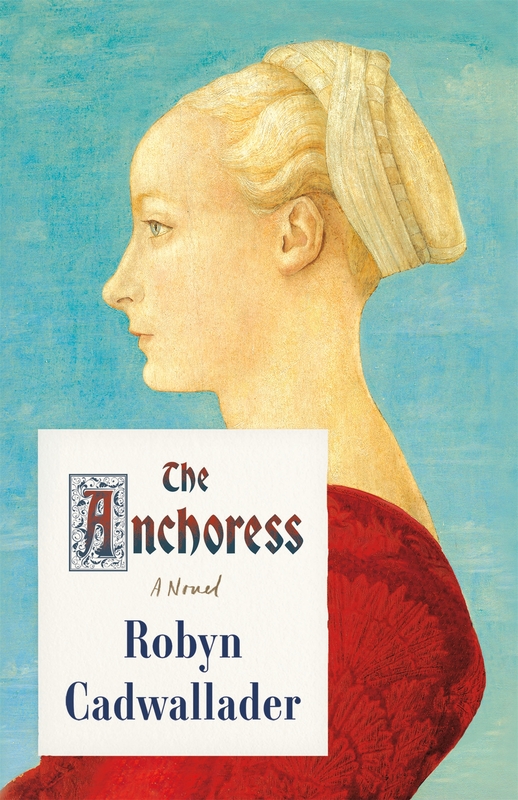 Monasticism and religious orders for women -- Fiction.